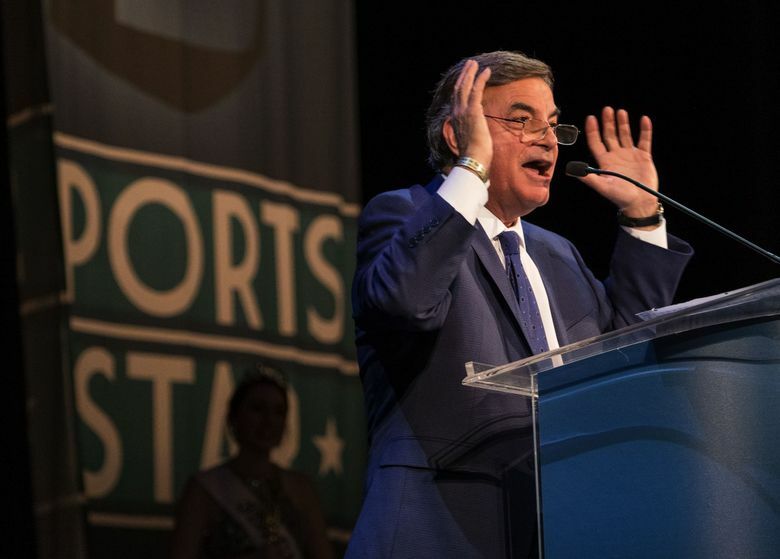 The 82nd Annual MTRWestern Sports Star of the Year Awards highlighted the poetic blend of old and new in the rich tapestry of this Seattle’s sports history. 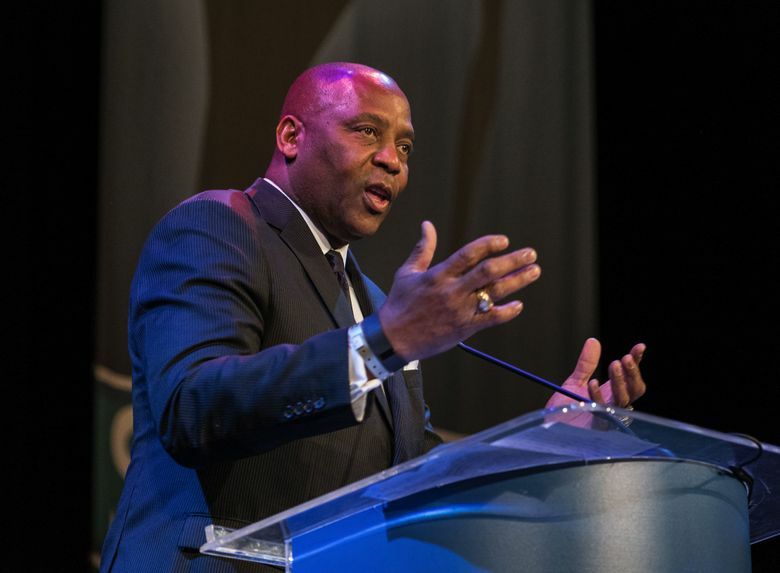 Wednesday night belonged to Seattle Supersonics legend Gary Payton, who was honored with the Royal Brougham lifetime achievement award, and got a standing ovation as an oversized version of his No. 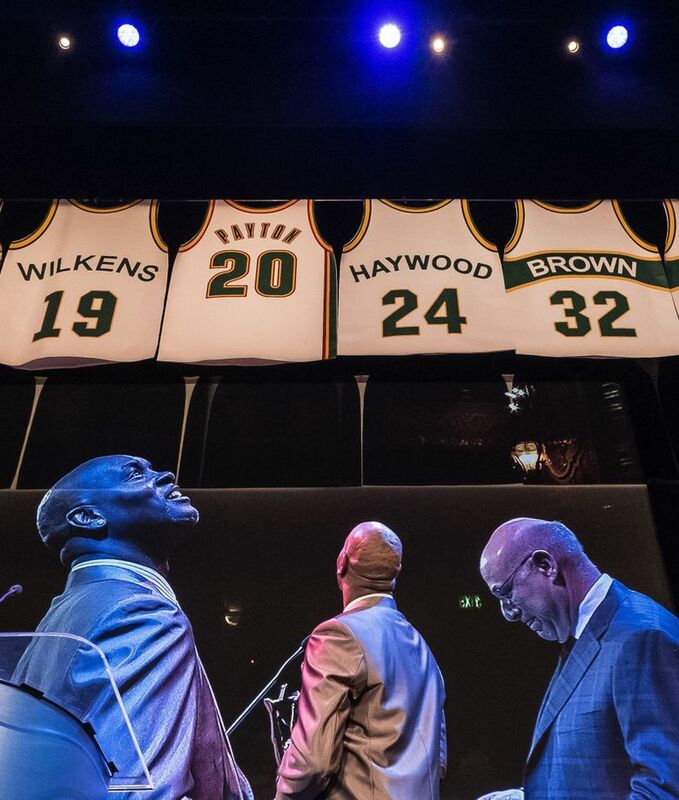 20 jersey was lowered to hang from the ceiling at the Paramount Theater alongside the jerseys of the six other Sonics greats who had their numbers retired before the team moved to Oklahoma City in 2008. But, there’s no arguing that 2016 belonged to the Seattle Sounders, who won their first league title in franchise history amidst a turbulent year that ended in dramatic fashion, with Roman Torres converting the winning penalty in the sixth round of a high stakes penalty shootout in Toronto. 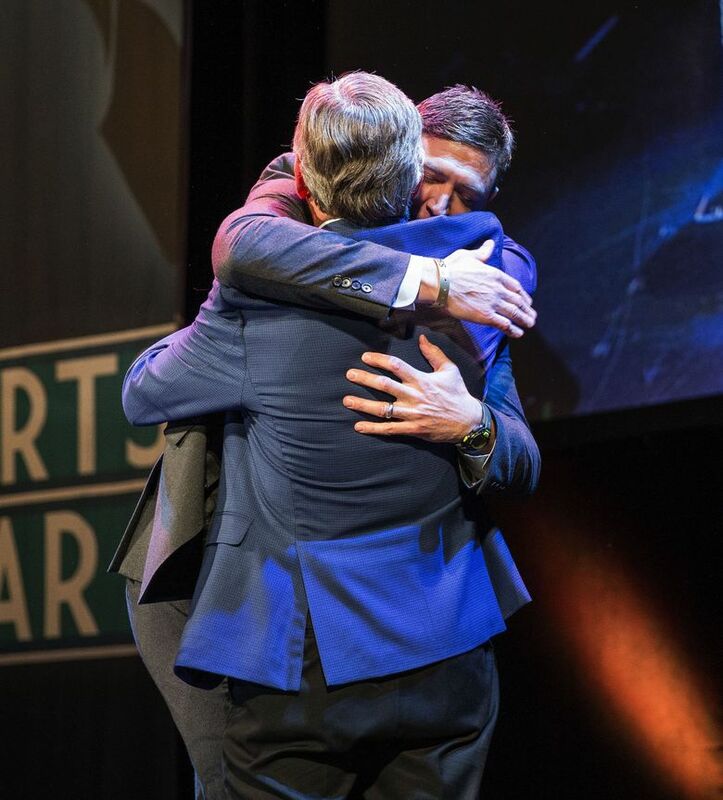 The Sounders’ MLS title win was voted Seattle sports story of the year at the MTR Western Sports Awards. Brian Schmetzer on what it means to bring a title to his hometown. 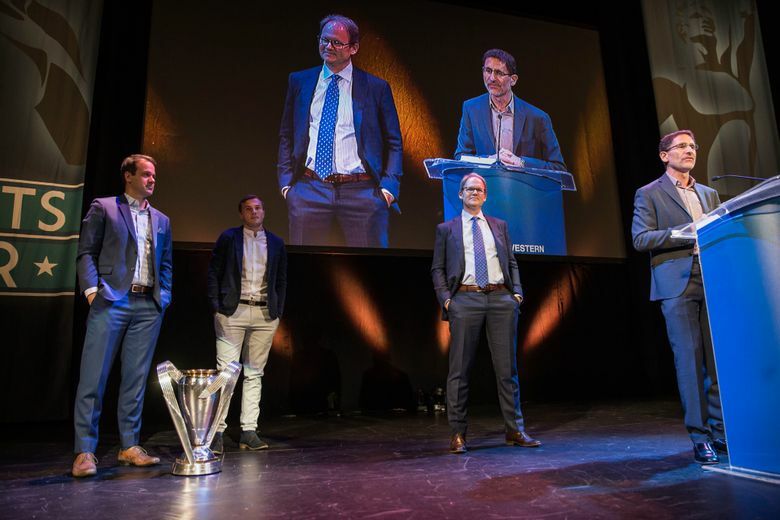 The public voted the Sounders’ MLS championship victory the Seattle sports story of the year, and in his award acceptance speech, Sounders head coach Brian Schmetzer had the crowd in stitches as he told the story of how Torres became Seattle’s unlikely hero in one of the biggest moments of his career. Torres, a 30-year-old defender, wasn’t exactly Schmetzer’s first choice when it came time to select players to take penalty kicks. “Roman is terrible. 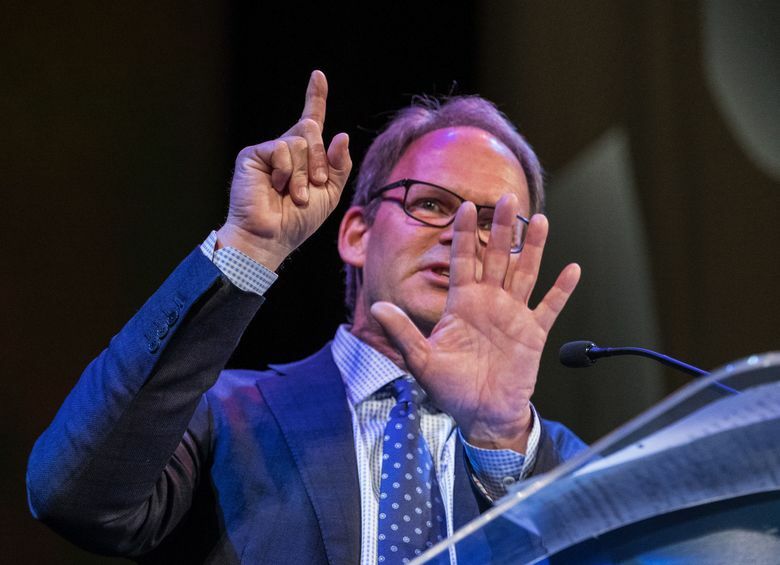 He can’t take a penalty,” Schmetzer said as the auditorium burst into laughter. But as Schmetzer was drawing up the penalty kick lineup in overtime, Torres asked to take a penalty. Initially, Schmetzer turned him down. However, with things still tied after five penalties, the coach reconsidered. Thanks to his earlier show of confidence, Torres became the man on the spot for the Sounders. The result was the most memorable moment in Sounders history – a maiden league title. 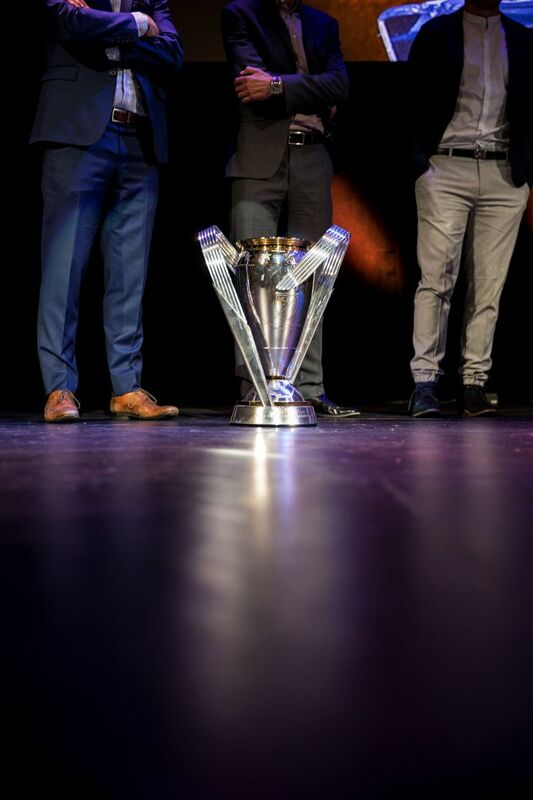 Schmetzer says he still doesn’t have an adequate answer to describe what it means to him, a Seattle native, to lead his hometown’s MLS team to its first championship. 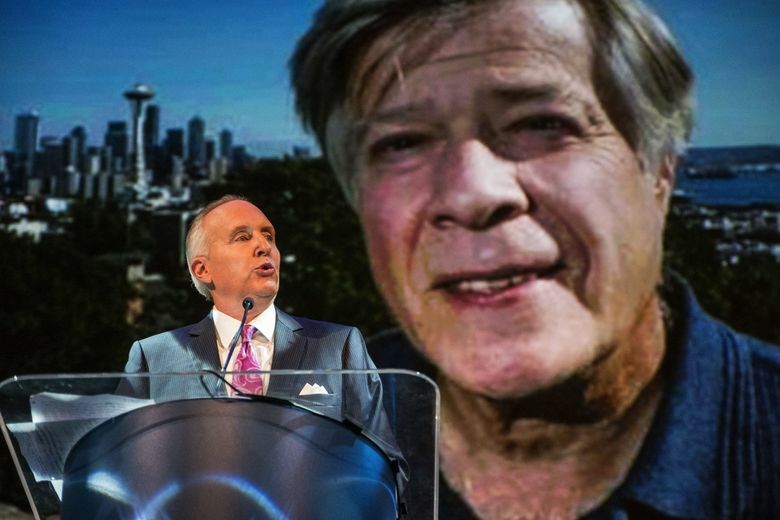 “I think it’ll take a few more years of reflection, but my answer now is that I’m very proud to be part of the Seattle sports scene for a long time. I’m a Seattle sports guy,” said Schmetzer, who recalls being at the Sonics’ victory parade when they won the NBA championship in 1979. “It’s a great sports town. I don’t know if I can understand it all now, I think it’s gonna take a few years, but I’m certainly proud of all the players I’ve been able to coach. Even Schmetzer made it a point to acknowledge just how great a year 2016 turned out to be for Seattle’s sports teams. 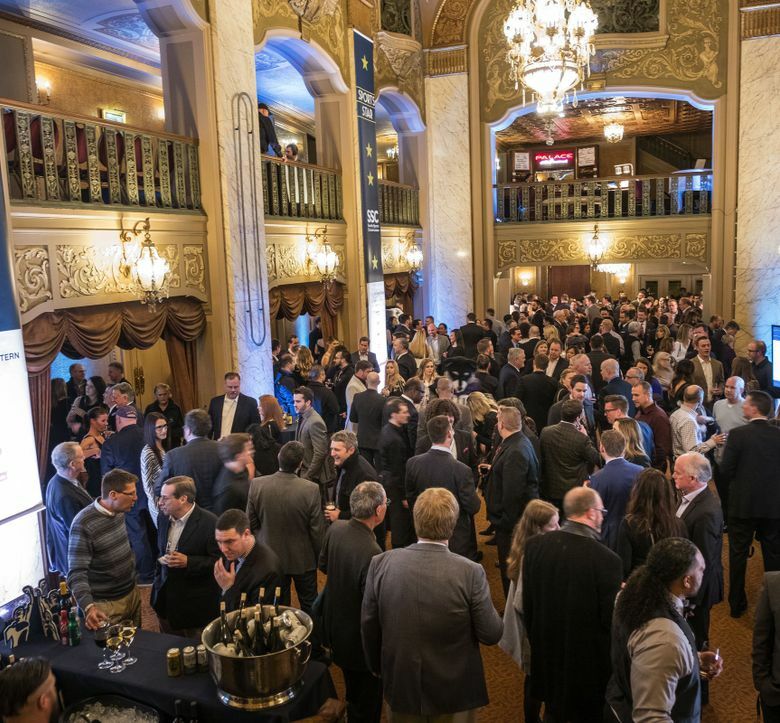 “It was a great sports year,” said Schmetzer, who reads the newspaper every day and says he tries to keep tabs on what’s going on in Seattle’s sports scene. 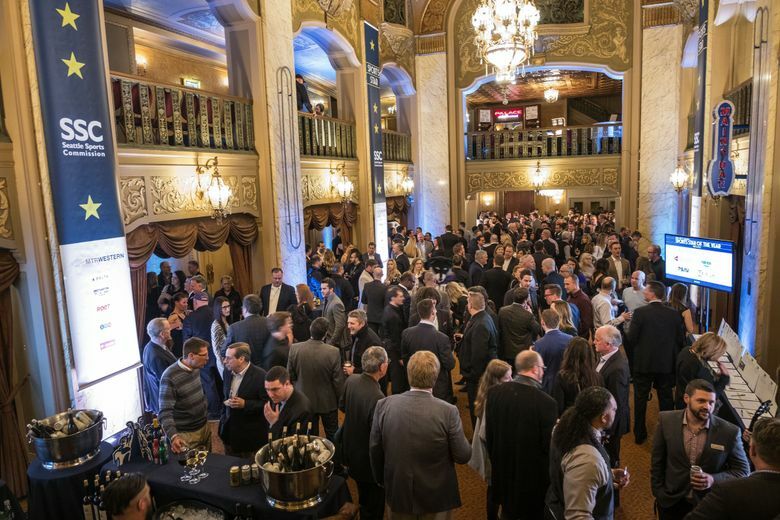 The other candidates for the Sports Story of the Year Award were the Seahawks, who won their third NFC west title in four years; the UW women’s golf team, which won the school’s first national title in any sport since 2009; the UW football team, which made the College Football Playoff; and the UW women’s basketball team, which got to the Final Four. 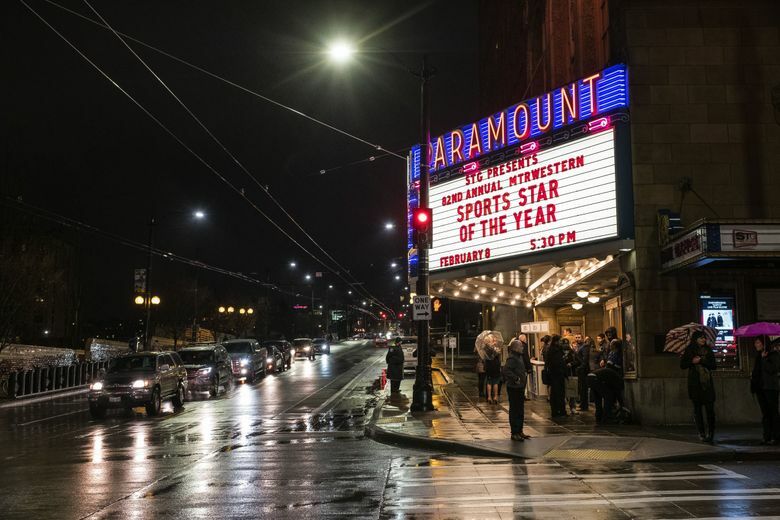 Kelsey Plum, the Huskies’ extraordinary senior guard, was named female sports star of the year, beating out Seattle Storm rookie Breanna Stewart, WWU soccer captain Sierra Shugarts, UW golfer Julianne Alvarez and UW volleyball player Courtney Schwan in the process. Plum, who, this season, became the Pac-12’s all-time leading scorer, won the award on the strength of the Huskies’ 26-win 2015-16 season that ended with a Final Four berth. The All-American guard from Poway, Calif. averaged 25.9 points per game and set UW records with 960 points, 308 field goals and 266 free throws. Plum became the fastest player in Pac-12 history to reach 2,000 points, and she led the nation in minutes during her junior season, starting all 37 games and finishing with 1,414 minutes played. 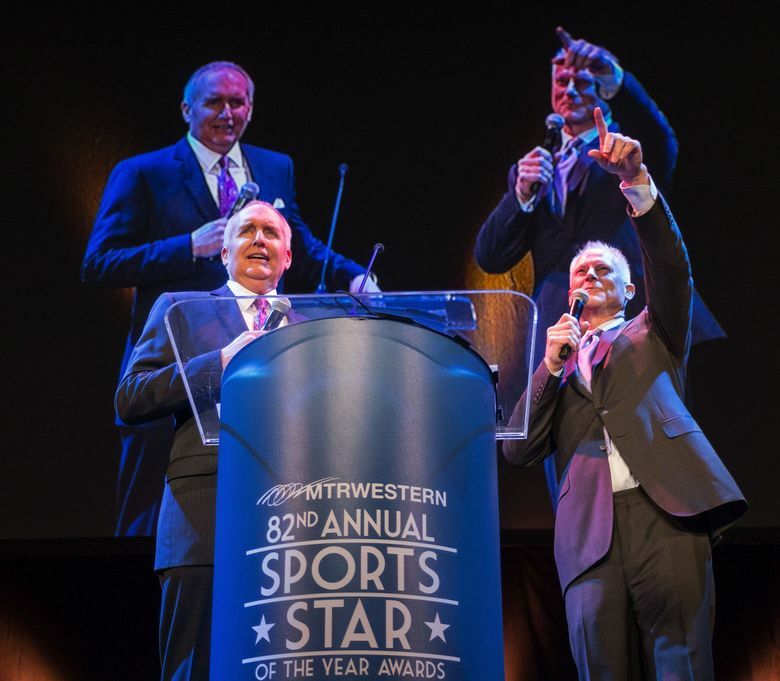 In her acceptance speech, Plum thanked her mother – whom she brought as her date – for her support, her teammates for their role in the Huskies’ success and UW coach Mike Neighbors for giving her the reins to the Huskies’ offense. “Some players get a green light, I think I got a freeway,” Plum joked, referring to Neighbors’ trust in her abilities. Plum now has the Huskies (22-3) ranked No. 10 nationally with six games remaining in the regular season before they go into the Pac-12 tournament. Seahawks linebacker Bobby Wagner was voted male sports star of the year after leading the NFL with 167 tackles – a Seahawks single season record. 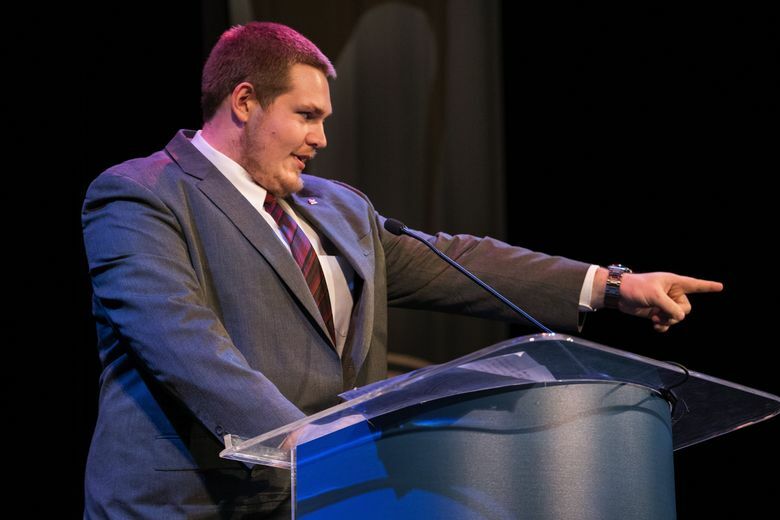 UW quarterback Jake Browning, Sounders forward Jordan Morris, Mariners outfielder Nelson Cruz and former WSU receiver Gabe Marks were the other finalists for that award.